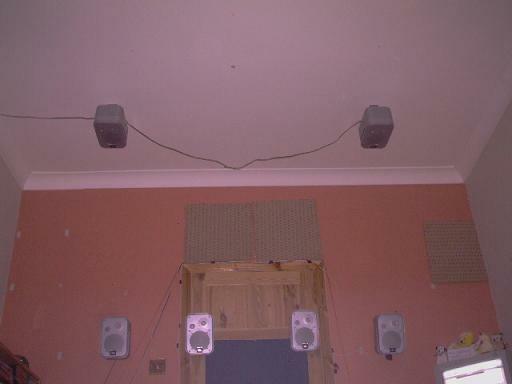 Thunderous overhead surround! 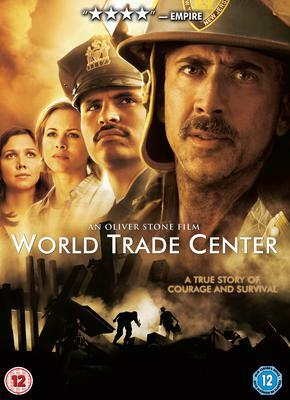 "World Trade Centre"
With tonight's showing of the Oliver Stones dramatization of the events of September 11th 2001 with thousands of soils still trapped within the two towers one after another each of them came thundering down to a heap of twisted steel and concrete. You can hear the building bunkering under tons of pressure until it rains thunderously over heard down the sides, "McLonghlin" gives the order two his men to run towards the elevator shaft fast! Distant sounds of screaming of employees running around, it's a disturbing and distorting sound to hear! Hard to imagine but Soundelux have created one memorable sound mix, right down to the rushing air of implosion! 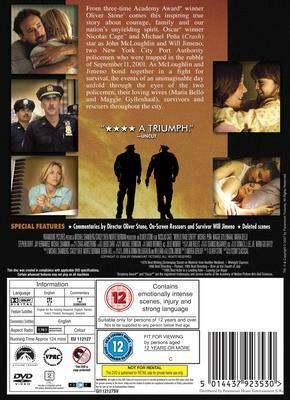 Overhead surround is an easy thing to set-up as well as adding dimension to the surround field, of looking to the sides and above you, creates enormous suspense. 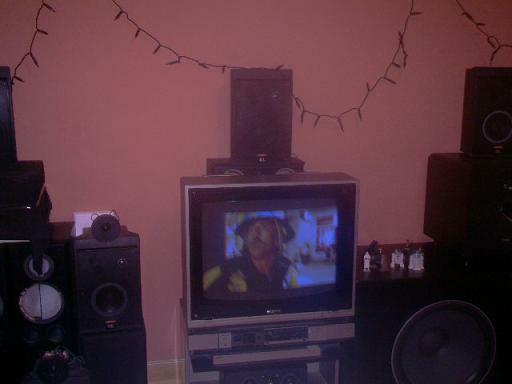 So just as me what home cinema sound system you have and I'll give a few guidelines to getting it set-up.